Hello and welcome to another episode of the Cookbook Love Podcast. Today on the podcast I have a fun interview with Lisa Trent. Lisa lives in NJ and works at the Ridgewood Public Library. At the library, Lisa organizes and maintains The Cookbook Club. 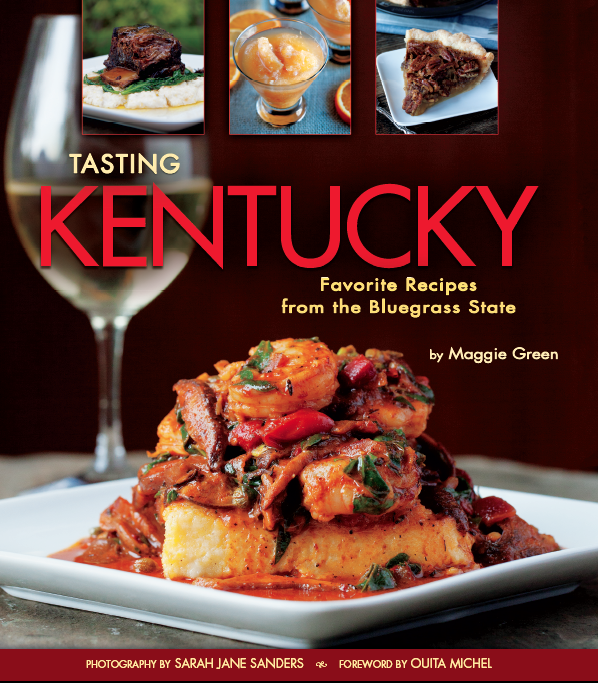 The Cookbook Club meets about once a month on Wednesdays. 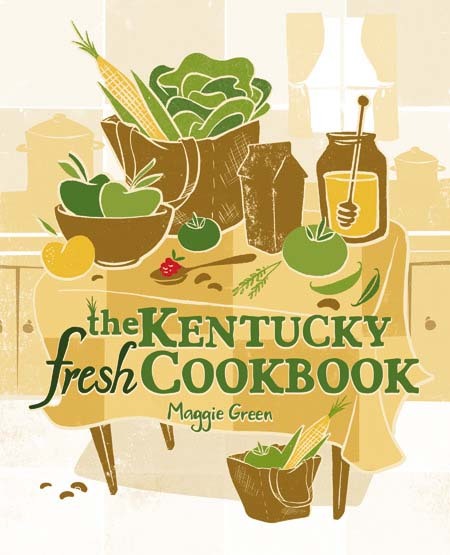 Lisa chooses a cookbook, and then after registering for the event, Lisa obtain copies of the cookbook from their own collection, or on intra-library loan. On the night of the club, registrants prepare a recipe from the book, gather to sample the food, and discuss the cookbook. 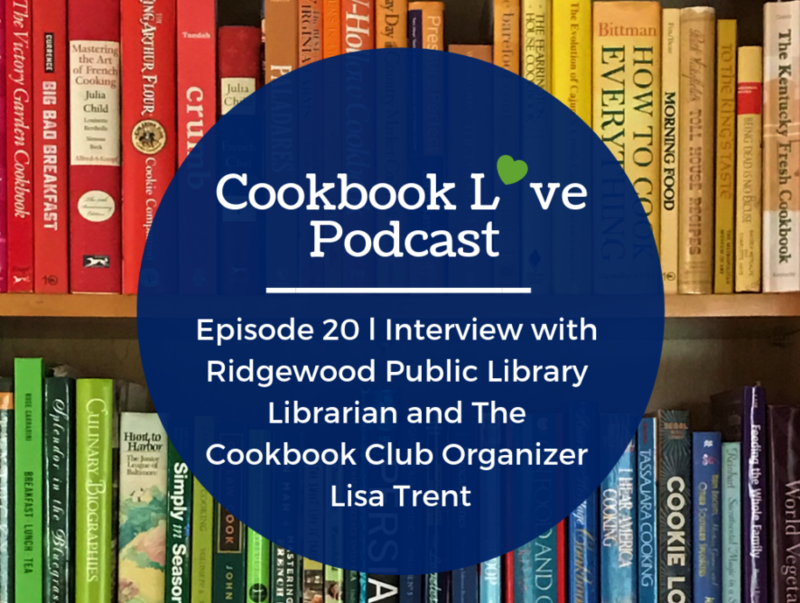 In this interview, Lisa also discusses how the library “weeds” out cookbooks from their collection, sells used cookbooks to their patrons, and her thoughts on trends in cookbooks from her work in the library.